AppPowerGroup, Inc. is a multi-media publisher and designer of apps for mobile devices that empower users as well as providing them with fun & entertaining experiences. What is this app ? 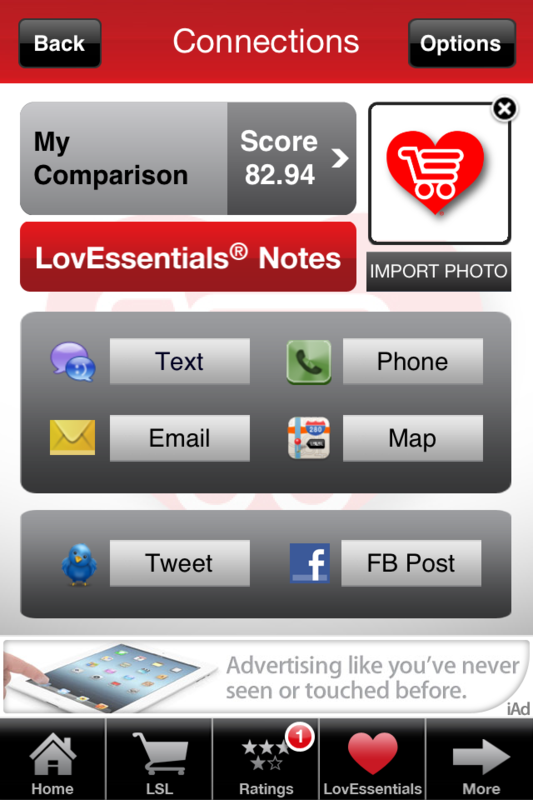 Love Shopping List® is a true love calculator and a digital black book. LSL@ empowers everyone with the tools to analyze the compatibility of their previous or current relationships. How do you know when you are in a good relationship? What are the platforms ? The Love Shopping List® App for iPhone and iPad is available now in the iTunes Store. Download it by clicking or tapping the icon above. The Android version as well as SoPoll® and other cool products are coming soon. 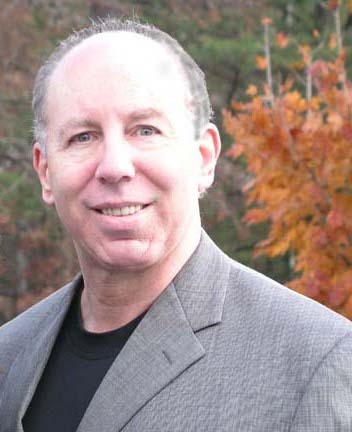 Dr. Andrew is a clinical psychologist, author, and speaker who lectures nationally/internationally on various topics including relationships, parenting, behavioral management, learning disabilities, and sports psychology. 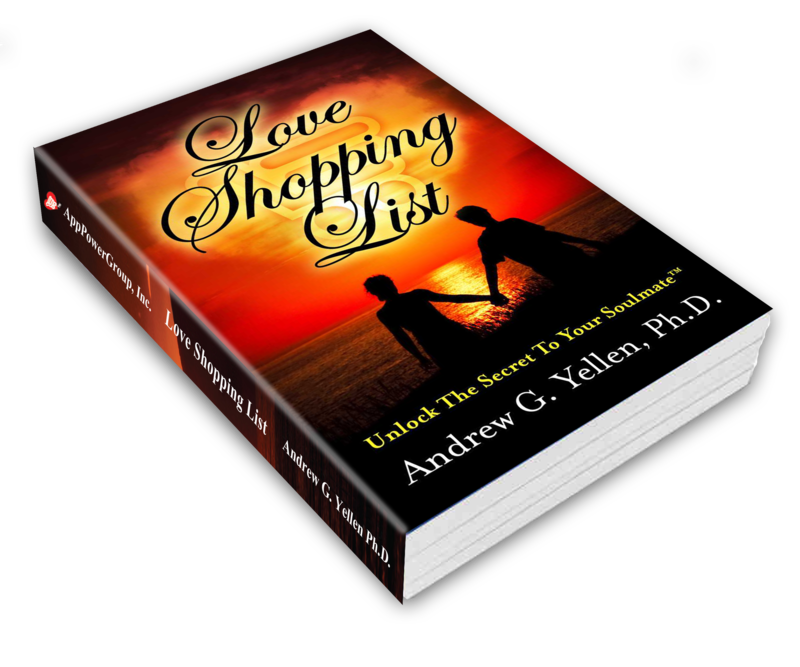 He is the creator of the Love Shopping List® mobile app and author of Love Shopping List® : Unlock The Secret The Secret to Your Soulmate™ now available for download on iTunes, Amazon, Barnes & Noble and local book stores worldwide. Everyone is invited to submit questions for the Thursday Tweet Chat each week. Just use the link below anytime. © 2014 AppPowerGroup, Inc. All Rights Reserved.